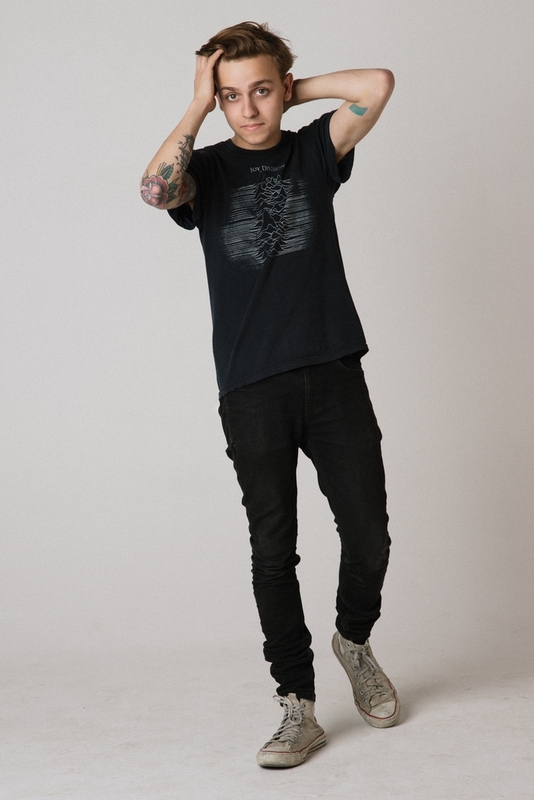 There’s a new pop star on the scene and he goes by the name of Scott Helman. Born and raised in Toronto, Canada, the singer/songwriter is heading to Australia next week for the first time ever to perform two intimate shows in Sydney and Melbourne! He’s already been deemed as one of the most exciting international artists to watch in 2018 and we received the opportunity to chat with him, discussing his music tastes, how he got his start in the industry as well as his role in the #RiseAbove campaign. So first things first. Where are you from and what you got you into singing/performing and this industry? Toronto. I asked for a guitar for my 10th birthday. Never put it down. Started writing songs when I was about 11 or 12. A friend of mine suggested putting up my songs online (Myspace at the time, ha!). Someone from Warner Music Canada heard it and offered me a development deal. The rest is history. How do you decide which songs go into the set list for your live shows? I’ve been more inclined these days to create a show that flows and keep people connected. The process of deciding which songs go where takes a long time and care and usually has to do with what came before it. Bleachers, Peter Gabriel and Alvvays, to name a few. Are there any artists that you would love to collaborate with on future projects? I have a pretty incredible team: Simon Wilcox, Tawgs Salter, Todd Clark, Ron Lopata. Jack Antonoff would be cool. Lorde is incredible. Justin Vernon. Last year, you took part in the #RiseAbove campaign – what was your role within the campaign and how will you reinforce the message /movement in 2018? The campaign was an anti-bullying campaign focusing on cyber bulling. The message was pretty simple: stop and take a minute before you react to something online. It was pretty cool going to elementary schools and sharing that message. I felt it was important to let kids know that there are other options for them, and I’d wished someone came to my school to tell me that when I was that age. Can you tell us about your experiences with the negativity you’ve received from social media and how you’ve learnt to deal with it? Becoming a public figure for me was an adjustment, and I’m lucky to have extremely wonderful fans who encourage me every day with positivity. Still, there are people who feel inclined to bring you down. I really believe in unplugging, taking a step back. Asking someone how to respond, going for a walk, doing something else for a while, can all help bring to reality. And the reality is we’re all stronger than we think. What are you looking forward to seeing/doing in Australia? 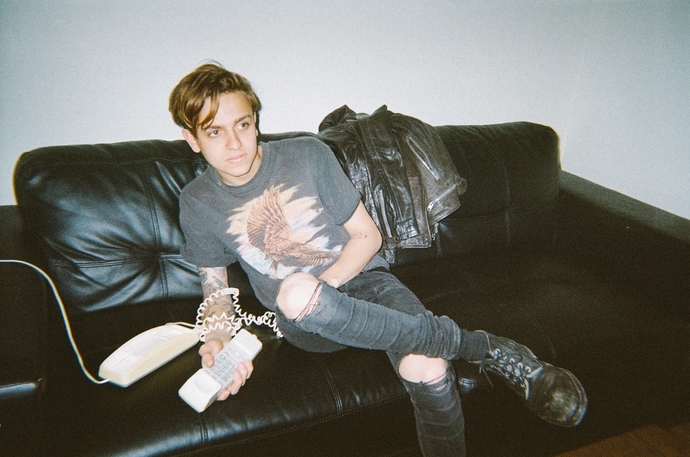 What can we expect from Scott Helman next? What do you want our readers to know about yourself? Cake is overrated. Racoons are the best of us all. 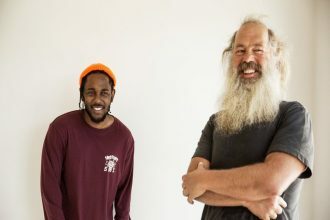 Watch what happens when Kendrick Lamar meets Rick Rubin for the first time in an epic interview, presented by GQ, and what ensues is a hour-long interview of his life and career.